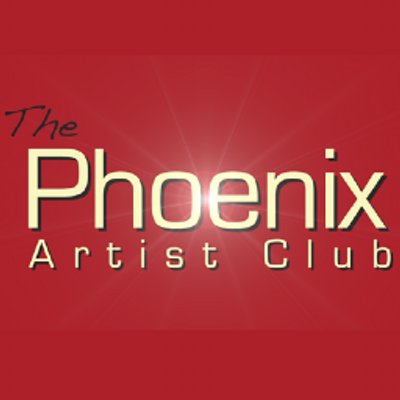 The phoenix Artist Club is a private members club in London for people who work in the entertainment and media industries. A Free ‘Understudy’ membership allows entry until 9pm, and for special events such as ‘Gotta Sing’ musical theatre open mic, and our Sunday night Cabaret with Vanity Von Glow (apply onto Phoenix Artist Club website). 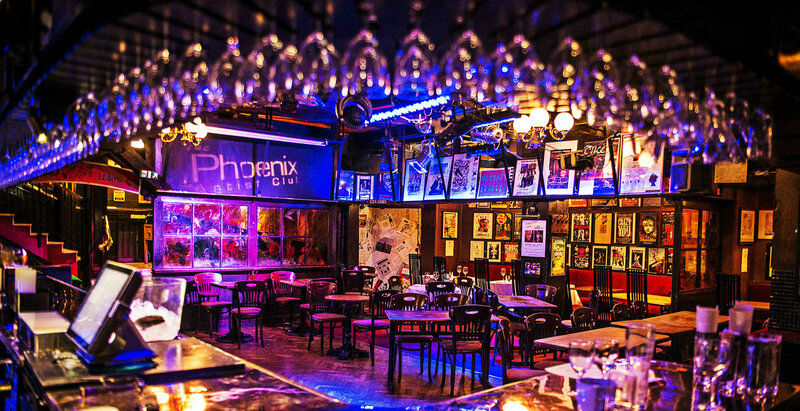 Full ‘Cast’ memberships are available from £200 per year, with discounts for groups including Equity, Spotlight, and Directors Guild.